Are you ready to finally start a reading journal in 2018? 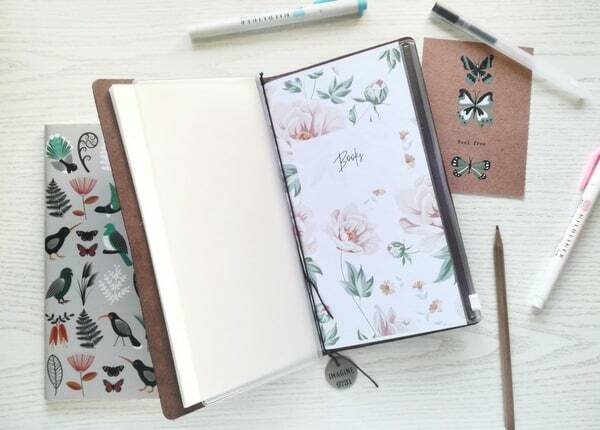 Maybe you’re scratching your head and wondering, “How does a reading journal work?” Alice from The Geeky Burrow is here to share all her tips and tricks to start a reading journal with a bang! It’s no secret that pen and paper lovers like to record all the things. Over the years, I started noticing that reading journals have become more and more popular. That’s when I realized my mistake: during my whole life, I had never recorded the books I’ve read. Before diving deeper into this beautiful world of journal lovers, I never knew that keeping track of reading was actually a thing. Yes, I still had my Goodreads shelves, but it wasn’t the same thing. I wanted to keep my list more tangible, on paper. In my opinion, keeping a reading journal to record the books you read is very useful and important. First of all, it makes you feel like you actually accomplished something. Second, the act of writing down the title, the author and a couple of notes on the book, allows you to actually think about it. As part of my goal to live more mindfully in 2018, I decided to explore more the bookish side of my life. Keep things simple. First and foremost, don’t try to create the most incredible and perfect journal. We all make mistakes. When I started my reading journal the first time, I was basically paralyzed by the fear of messing up with the first page, then the second one, the third one, and so on. You get the idea. Just start. 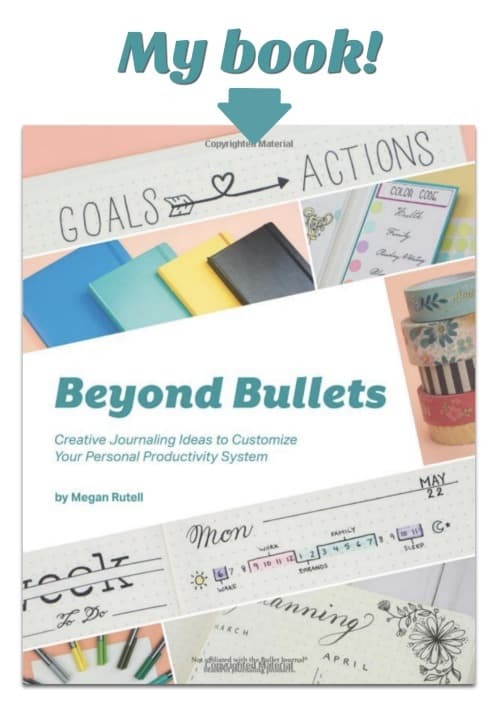 The Bullet Journal is probably the most popular option among journalers. It’s on the DIY side, but it’s very useful if you’re like me and don’t need pages and pages for books review. You can also customize the journal to fit your needs. My choice, at least for this kind of reading journal, would be a Leuchtturm1917 notebook because the index will be very useful (Leuchtturm1917 is also available at JB Welly). Start with a simple list. Do you remember when I told you how scared I was when I started my very first reading journal? Well, the advice I would give to younger Alice would be to start with a list. In this case, a list of books I want to read and I already own. The infamous TBR pile! Find some inspiration. The internet is a wonderful place… Just typing “reading journal” on Pinterest, YouTube, and Instagram would give you plenty of results to find some inspiration. A personal favorite of mine is a new hashtag that you can find on Instagram called #bujoforbooklovers, I would recommend you to follow the hashtag itself (I love this new Instagram feature!) to keep yourself updated. Keep it simple. This is a little reminder, once again, not to compare your journal to the others. Sure, find some inspiration, but also do what it feels good to you. One of the things that scared me the most was that I might mess up early pages of a journal I hoped would last me years, instead of months. But I learned that mistakes happen, and I can’t start a new journal all over again every time I mess things up! Reading goals. It can be a simple number of books you’d like to read in a year, like the Goodreads Challenge, but it could also be a list of goals you’d like to achieve in 2018: Read more classics, read more diverse books, read the entire work of Sir Arthur Conan Doyle, read more books written by female authors, and so on. The possibilities are endless! Reading challenges. There are so many reading challenges out there that you may even feel overwhelmed! 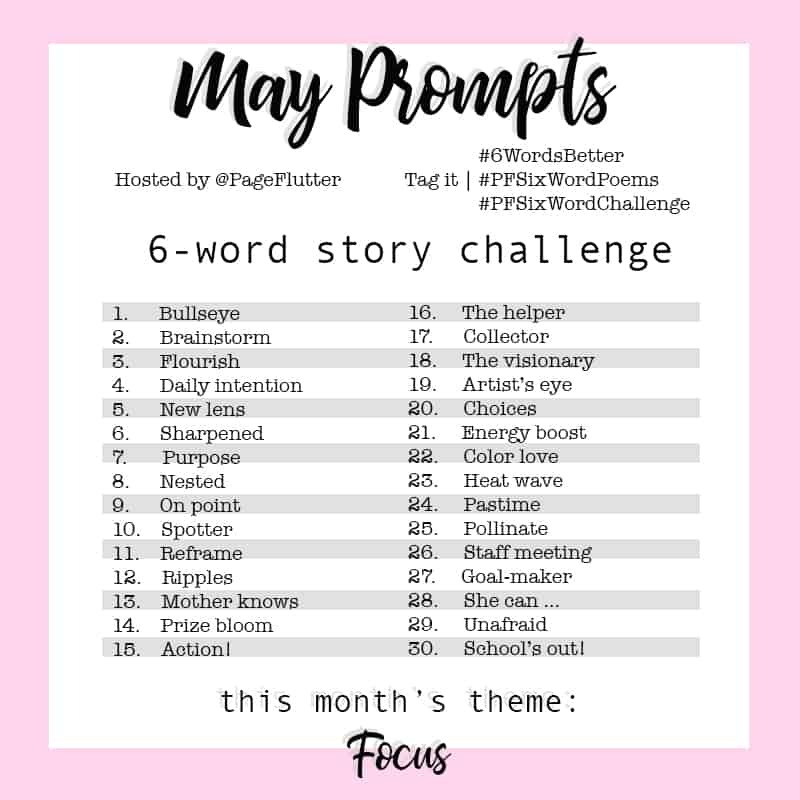 One of the most popular is the Pop Sugar reading challenge, but I also recommend the one by Modern Mrs Darcy, there are even some goodies to print and add to your journal! Another challenge I would recommend is #TheUnreadShelfProject that will help you tackle your endless TBR pile of books. This one was born on Instagram, or Bookstagram if you’re a bookworm, and I highly recommend you to follow the hashtag if you’re interested in joining it. Reading log. You can’t go wrong with a simple log of the books you’ve read during the year! This is my favorite way to record my readings. 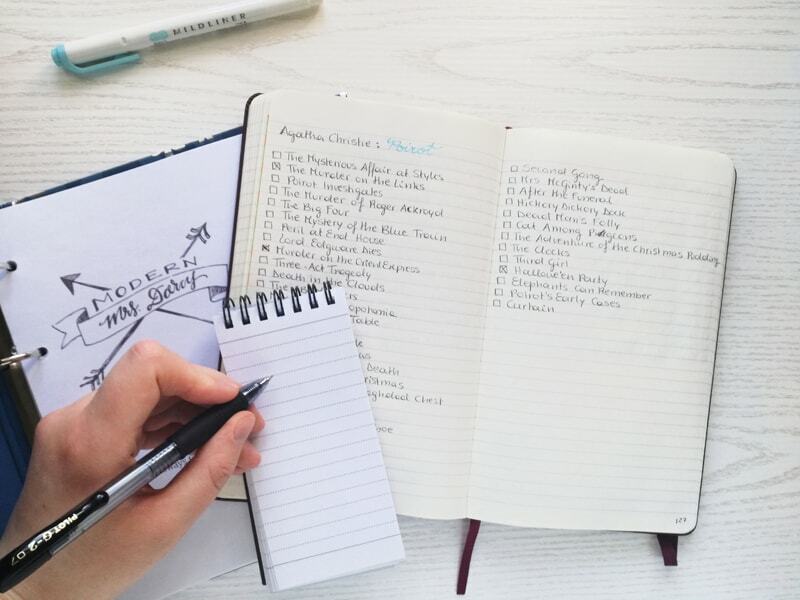 Plus, since it’s so easy, you can even keep this simple list in your daily Bullet Journal if you don’t want to have a separate literary notebook. 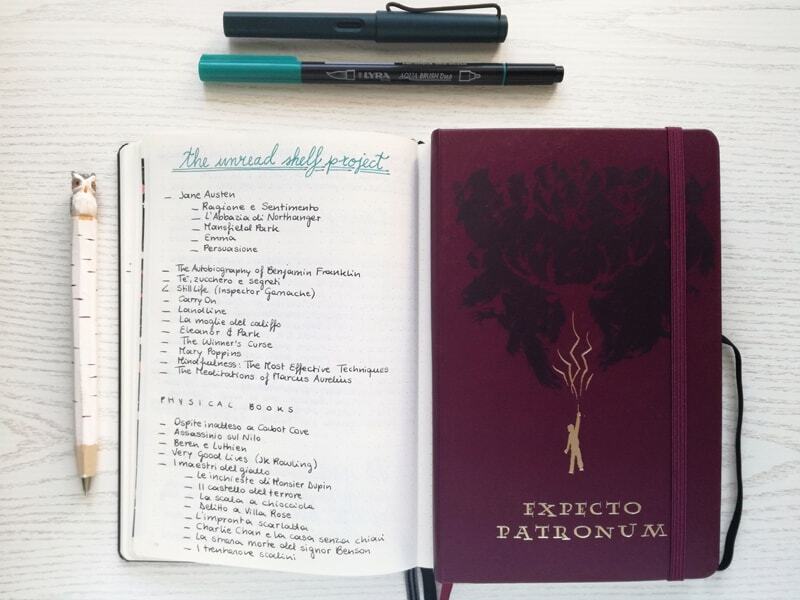 Megan has a whole blog post here on Page Flutter about her beautiful reading journal! Go and check that out, it’s probably the very first one that actually made me want to start my own journal. Kristin of SuperSpaceChick shared her own beautiful bookish bullet journal set up on her channel last year and she also made a follow-up video with a flip through a couple of months later. Now, it’s your turn to share your literary savvy! Are you planning to start a reading journal this year? Comment below and tell us about your approach. I have been using Goodreads, but I now have a 5-year Hobonichi. I think I will add my books read in there on the date I finish it. I love the idea of finishing a journal with the books read that year! I can’t wait to try the Hobonichi. It’s high on my list! For several years I actually made minibooks of the books I read. I have a small notebook with all the authors I like & a list of titles they have written. This is essential to prevent duplicate purchasing. I then have what I call “My Book of Books”. This is also a small notebook where I put down when I start the book, when I finish & my thoughts. Later this can be incorporated into the minibook which features small colour pictures of the books. I think I am a little bit stationery crazy! This is my very first year using a Bullet Journal.